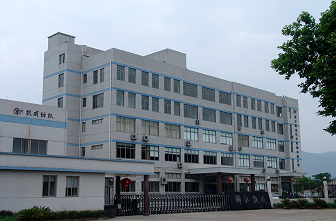 Zhejiang Kaicheng Textile Machinery Co.,Ltd is located in a beautiful and scenic southern city - Xinchang,Zhejiang.The company is a high tech innovation enterprise which focuses on the research Twisting machine and Winding Machine, development and manufacture of automation control hardware, software, electronic control device, including detection sensors, intelligent controllers, high-performance motors and intelligent, high-end textile mechanical equipments. 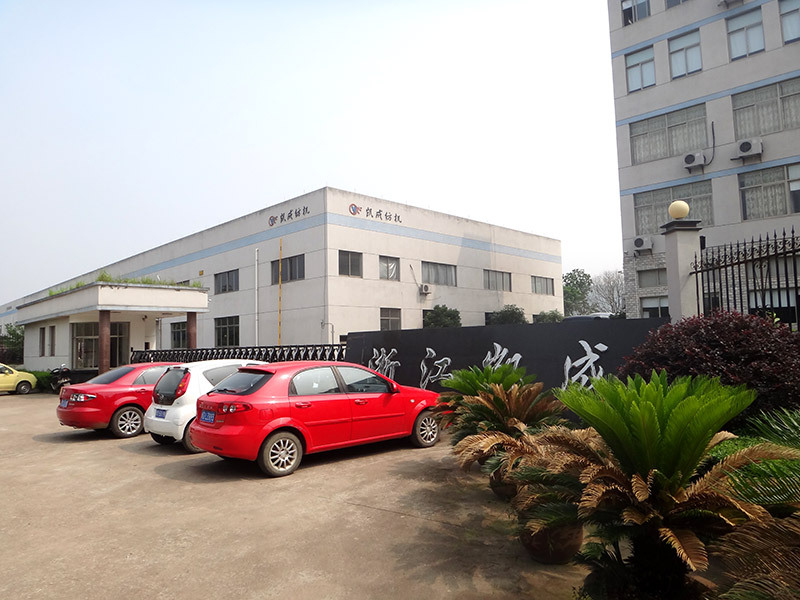 Our company set up the New Product Research and Development Center in 2011 with a strong research and development technical team of 16 persons. Until 2016, the company has declared 154 national patents, 134 utility model patents, 8 invention patents. The company continues to develop new products, there were 15 products win the name of [New Product of Zhejiang Province". Our technology has domestic leading level, even two products reach the ''international advanced level". The Tension Sensor, constant tension yarn feeder and high performance motor are the integration of mechanical and electrical products of high-speed, intelligence and function with completely independent intellectual property rights. They lead our products to the front edge of the modern textile production. 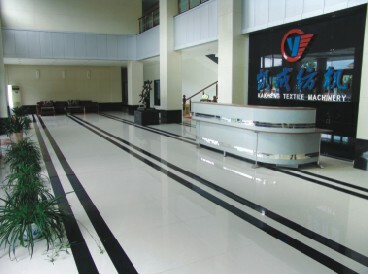 Our company has advanced full set of processing equipment. 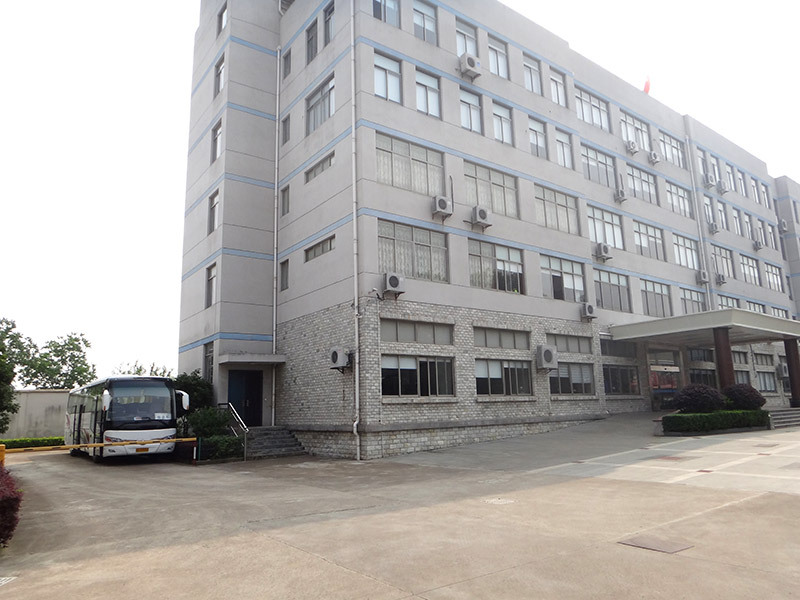 And our Technology Research and Development Center keeps the cooperative relationship with many academies like Shanghai Donghua University and Wuhan Textile University. It promises the leading situation in the Industry automation control field of our product performance and technology. Therefore, Companies can provide customers with a new intelligent machine, the existing equipment intelligent Control System implantation, drive control technology upgrades and other products and services. 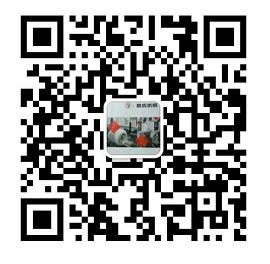 The innovative production of electronic guide yarn intelligent control system, tension sensor, Angle Sensor, high performance guide yarn machine, constant tension can to send yarn etc. the winding machines, circular knitting machines and other equipment performance can upgrade Winding machine, knitting machine and other equipment intelligently and quickly. Our company has 28 types of twisting and winding machines which can meet all yarns twisting and winding needs. At present our machines (twisting machine and winding machine)have been sold to all over country and exported to Brazil, Peru, El Salvador, Argentina, Turkey, Egypt, Syria, Iran, Pakistan, Malaysia, Vietnam, Indonesia, South Africa, Taiwan and other countries and areas.